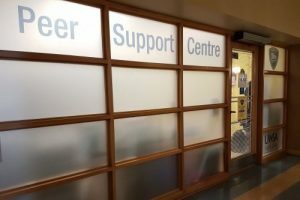 UWSA - University of Windsor Students' Alliance | Services. Representation. Advocacy. Staying in Windsor for the summer? Need a way to get around? 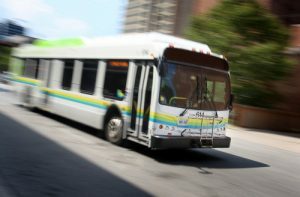 Opt-in for a Summer Bus Pass! Your dream of working with the UWSA is within reach! Check out all the available jobs here. 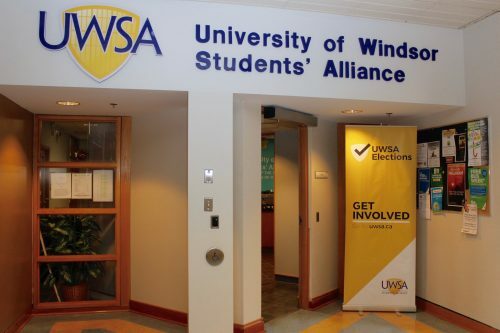 The University of Windsor Students’ Alliance (UWSA) is an incorporated, not-for-profit, student-run organization. 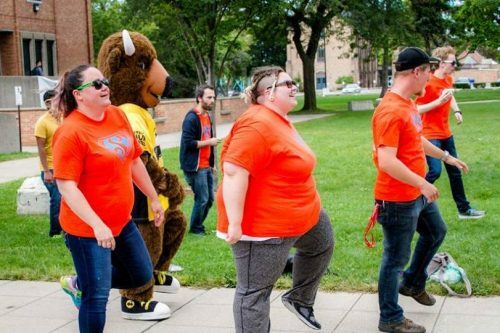 We are your undergraduate student government, your campus services, your clubs and societies, your student life, your community campaigns, your students’ association. 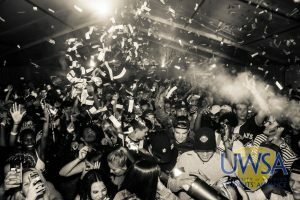 Every UWindsor full-time undergraduate student is a member of the UWSA and you are encouraged to take advantage of the services, events and programming we offer. Happy 149th birthday to Canada! 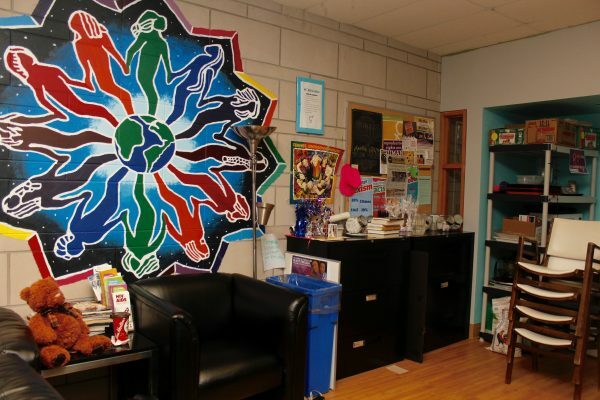 The UWSA works with a number of partners to bring the best services and experiences to students.